New research suggests medically assisted dying could result in substantial savings across Canada’s health care system. New research suggests medically assisted dying could result in substantial savings across Canada's health-care system. Doctor-assisted death could reduce annual health-care spending across the country by between $34.7 million and $136.8 million, according to a report published in the Canadian Medical Association Journal on Monday. The savings exceedingly outweigh the estimated $1.5 to $14.8 million in direct costs associated with implementing medically assisted dying. 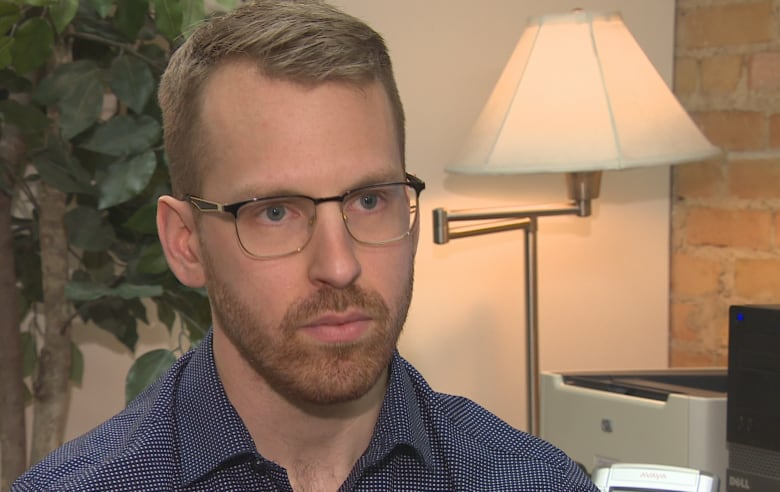 "The take-away point is that there may be some upfront costs associated with offering medical assisted dying to Canadians, but there may also be a reduction in spending elsewhere in the system and therefore offering medical assistance in dying to Canadians will not cost the health care system anything extra," said Aaron Trachtenberg, an author of the report and a resident in internal medicine at the University of Calgary. The researchers used numbers from the Netherlands and Belgium, where medically assisted death is legal, combined with Canadian spending data from Ontario. Trachtenberg stressed that means the work is theoretical and needs to be readdressed when Canada starts collecting large scale data at home. After June 17, 2016 when Bill C-14 became law, provinces began rolling out their plans to deal with requests for doctor-assisted death. Manitoba has set up a Medical Assistance in Dying team (MAID). More than 100 patients have contacted MAID, with 24 receiving medically assisted deaths as of Jan. 6. "In a resource-limited health care system, anytime we roll out a large intervention there has to be a certain amount of planning and preparation and cost has to be a part of that discussion," Trachtenberg said, adding the provinces' differing plans could impact the cost structure of implementation. "It's just the reality of working in a system of finite resources." 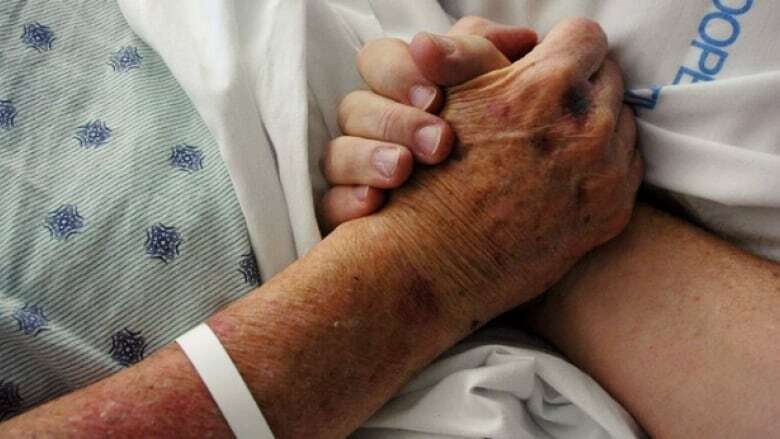 The report estimated that about one to four per cent of Canadians will die using physician-assisted death. Of those, 50 per cent will be between the ages of 60 and 80. The report estimates a 50-50 split between men and women. About 80 per cent of patients will have cancer and 60 per cent will have their lives shortened by one month while 40 per cent will have their lives shortened by one week. Health-care costs increase substantially among patients nearing the end of their life, Trachtenberg said. "Canadians die in hospitals more often than, say, our counterparts in America or Europe and … we have a lack of palliative care services even though we are trying to improve that. And therefore people end up spending their final days in the hospital," he said. "Hospital-based care costs the health care system more than a comprehensive palliative care system where we could help people achieve their goal of dying at home." The report used Manitoba as an example, where 20 per cent of health care costs are attributable to patients within the six months before they die, despite their representing only one per cent of the population. Patients who choose medical assistance in dying may forego this resource-intensive period, the report said. "Whenever we roll out a large-scale intervention there has to be a discussion around costs. But we do not suggest that costs should ever be considered at an individual level," Trachtenberg said. "We are not suggesting that patients or providers consider costs when making this very personal and intimate decision to request or provide medical assistance in dying." The report also emphasized that it is only a cost analysis and doesn't include the clinical effects on patients. Patient-level research will need to be done before true economic evaluation of medical assistance in dying in terms of cost-effectiveness and utility can be done, the report said.